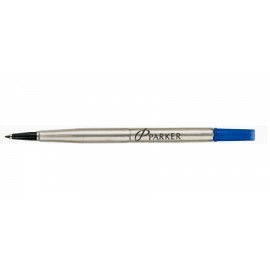 Water based refills suitable for most capped Parker pens. 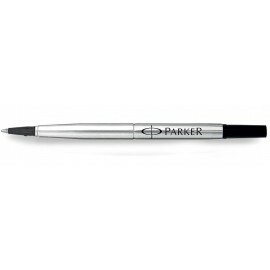 Rollerball Parker Refills There are 2 products. Only suitable for Parker rollerballs.